Find and book your favourite Canadian Children’s Authors, Illustrators & Storytellers. 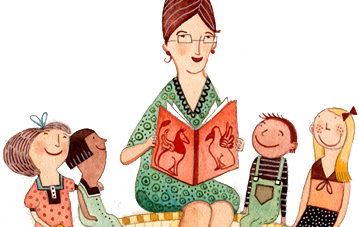 The CCBC’s online Directory of Authors, Illustrators and Storytellers Available for School and Library Visits connects authors, illustrators and storytellers with libraries and classrooms all year round. The directory makes it easy for teachers and librarians to find the perfect presenter for their class or library, and enables them to make direct contact with the creator of their choice. Click here to access the Directory! 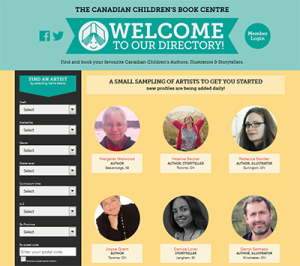 Please note that the Canadian Children’s Book Centre does not vet any of the creators listed in the Directory. Please contact us if you have any questions or concerns. To be included in the database, professional authors, illustrators and storytellers must be a Professional Creator member of the Canadian Children’s Book Centre.